Halloween wouldn’t be Halloween without a movie from the ‘Saw’ franchise. Jigsaw is the latest installment directed by the Spierig brothers. The Jigsaw killer is back with his gory games as bodies are found around the city after suffering unique and gruesome deaths. The movie has already made over 20 million euros since its release. If you want a less sinister Halloween cinema experience, comedy sequel ‘Tyler Perry’s Boo2! A Madea Halloween’ could be the choice for you. Directed and starring Perry, Madea and her friends run for their lives as monsters, goblins and the bogeyman are unleashed. 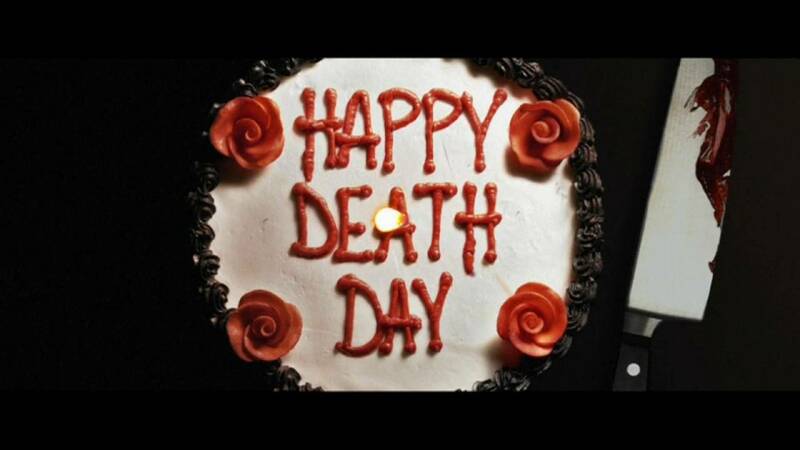 This year’s top slasher film is ‘Happy death day’. The movie features a College student who must relive the day of her murder over and over again in a quest to discover her killer’s identity. The movie has already raked in almost 60 million euros since its release in mid- October.